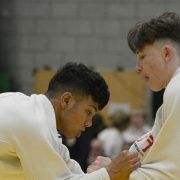 The English Cadet and Pre-Cadet Open Championships, held on Saturday at Walsall, was the biggest one-day judo event in the domestic calendar, with 475 entries including players from Sweden, Irish Republic and Spain, plus squads from all four Home Countries and lots of club squads and individual players. The largest boys group was the Cadet -66kg with 34 entries, and the largest girls group, Cadet -63kg, with 24 entries. 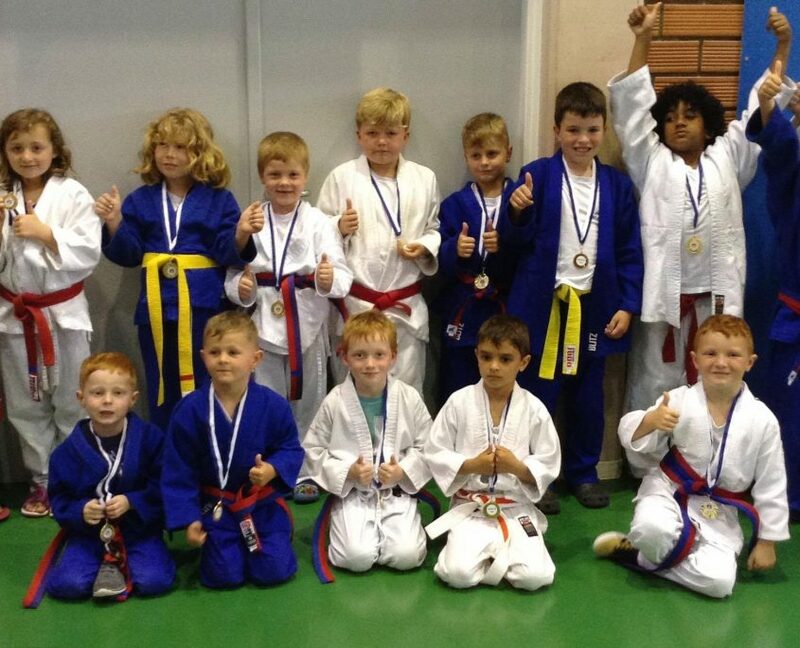 The medals were widely spread across the competition with Gateshead Judo Club topping the medal table with an impressive four gold medals. 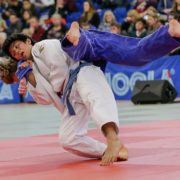 Sportif, Ealing, Just Judo and Osaka all took home two golds. 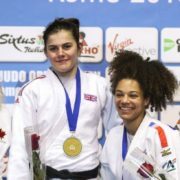 On two occasions there were “all-club” finals in which both athletes hailed from the same club: Ealing took both Gold and Silver in the Pre-Cadet boys -50kg, whilst the Cadet girls -52kg was not only an all-Kumo Judo Club final but with both players from the same family, with Eden Southgate defeating sister Niamh to take the gold. 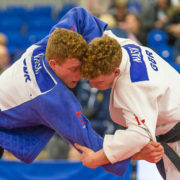 The standard of judo on display was fantastic but perhaps the best throw of the day came from Samurai Judo Club’s Loic Keasey, who at 69kg threw a 91kg player with a standing ippon seoi-nage for ippon on his way to a gold medal in the Pre-Cadet boys +66kg. 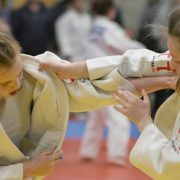 Despite the size and complexity of the competition, it was actually run by a single club, Kidderminster’s Samurai Judo Club. 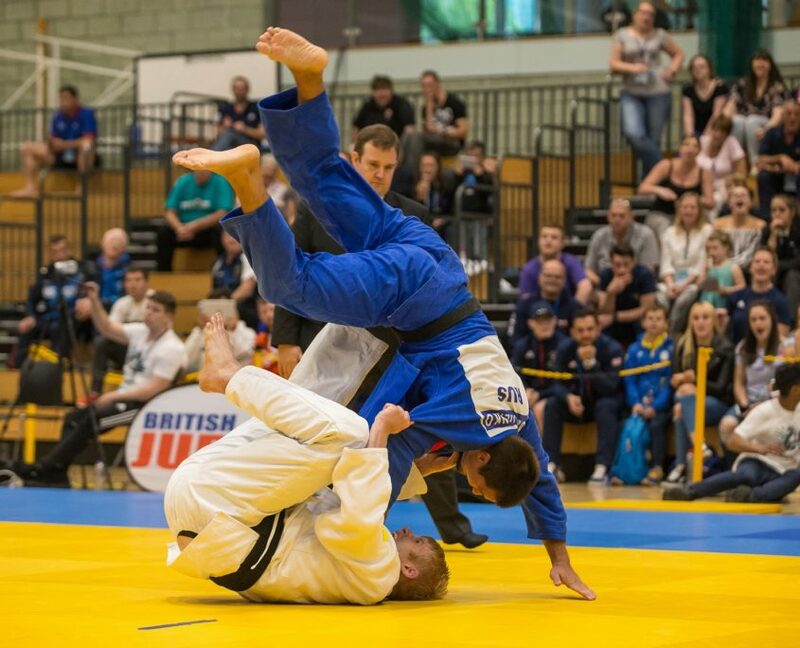 They are the only judo club in Great Britain with the experience and number of officials to be able to host a national event. This was the seventh time they have been chosen to host such an event (British Masters and Minors twice, National Teams and three English Opens) but the entry of 475 players made it the biggest for a one-day national or below national event for many years. 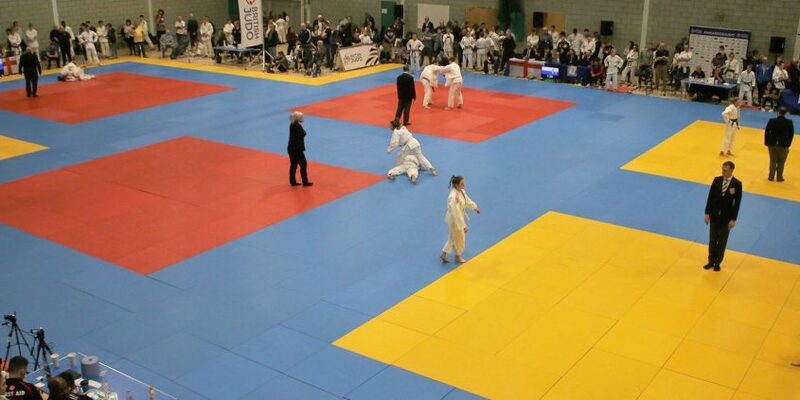 Over sixty of the club’s members worked at the event in one capacity or another, including the Tournament Director (Sarah Newbury) and her team (including the Judo Technology computer system used for all major British events which was developed by Samurai), refereeing, running the control tables, the entire First-Aid team, stewards and catering and even with the club’s young juniors acting as camera operators for the judo equivalent of VAR (which judo has had for years and which is far more advanced than that used in football!). At the start of the day there was a demonstration of the new BJA version of Gonosen-No-Kata by Olivia Turner and Jake Ashen. This kata is made up of modern contest techniques and counters to them, but also includes an “at times” fiendishly difficult slow-motion element. It was the first time the two young players have performed it in public and received generous applause from the audience. 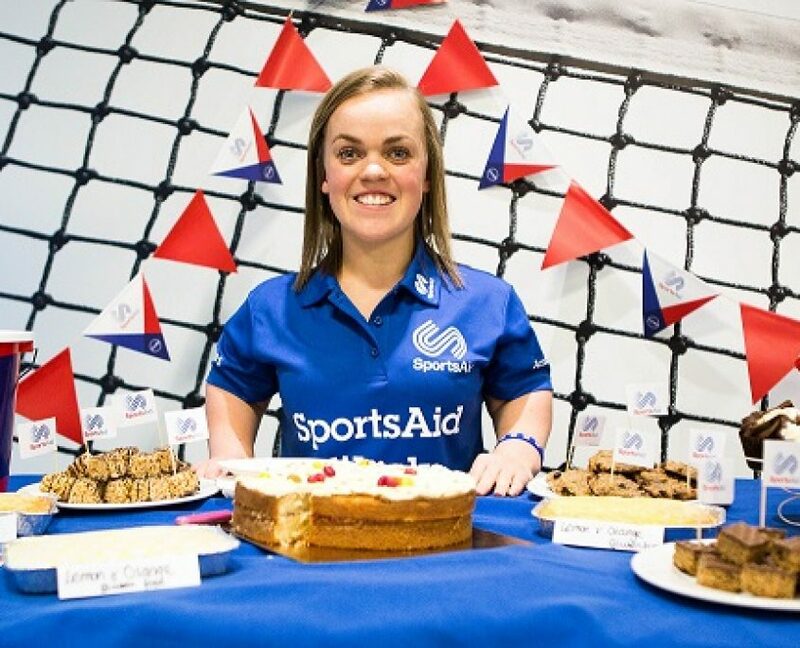 The club also found time to raise some money from running the event, and this will go towards buying the land the club stands on, which was previously on a long lease. University of Wolverhampton to Host 2019 Commonwealth Judo Championships Roy Francis awarded Outstanding Contribution to Sport 2019!